Want the opportunity to receive $118K in seed funding? Techstars is a 3 month entrepreneur's boot camp where you'll receive intensive top-notch mentorship, incredible perks, and the chance to pitch to angel investors and venture capitalists at the end of the program. 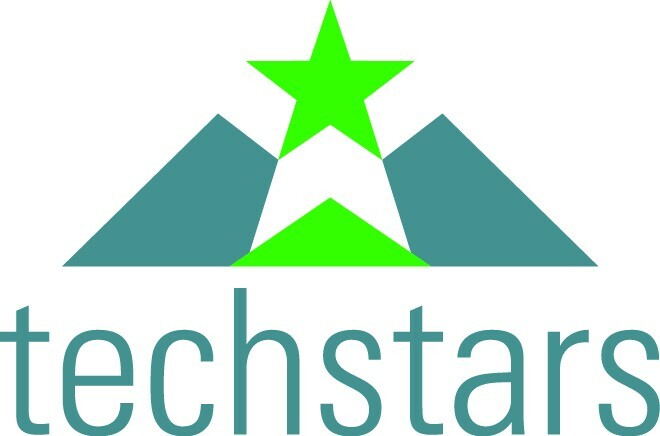 Techstars invests $118K in each company through $18K in seed funding and an optional $100K convertible debt note. Techstars companies average over $1.5M in outside venture capital raised after leaving the program. When the program concludes, being an alum does not. The supportive network of Techstars alumni, mentors, and investors is unrivaled. Applications open on March 16! Make sure you apply if you are ready to join this amazing network and join forces with the #1 tech accelerator in the world! Apply early, it helps your chances of getting in! Early application deadline is April 5, 2015. Techstars is the gold standard for startup accelerators. At the core is our massive interconnected network of over 3,000 successful entrepreneurs, mentors, investors, and corporate partners helping the most promising startups do more faster. With 13 programs worldwide, our mentorship-driven accelerator program funds the best companies in the most entrepreneurial communities. Since 2006, over 70% of the 500 companies from almost 40 Techstars programs have prospered, representing approximately $2 billion in market capitalization. Apply to Techstars Seattle Today! Accepting applications from March 16, 2015 until April 30, 2015. We encourage you to apply for early admissions by April 5, 2015 so we can meet your team before all the others!